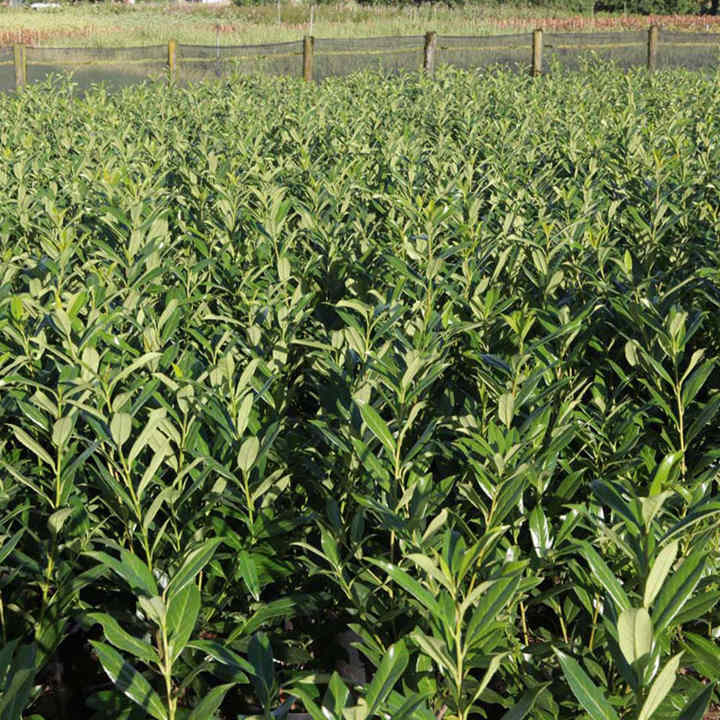 An evergreen shrub or small tree of a bushy habit. Small fragrant white flowers in early summer are followed by dark purple fruits in the autumn. Leaves and fruit may be harmful if eaten. Height 301cm+. Supplied in a 3 litre pot. 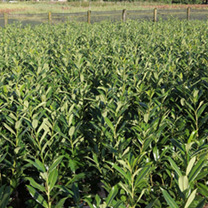 An evergreen shrub or small tree of a bushy habit. Small fragrant white flowers in early summer are followed by dark purple fruits in the autumn. Leaves and fruit may be harmful if eaten. Height 301cm+. Supplied in a 3 litre pot or 7.5-10 litre pot. Ideal for beds and borders. Prefers full sun or partial shade. Grows in any well drained soil.